Map name update, Dark Temple is now Dark Forest Temple (quests/peterm/temple/Temple). Word spacing correction to message text in Dark Temple (quests/peterm/temple/Temple) in Wilderness. 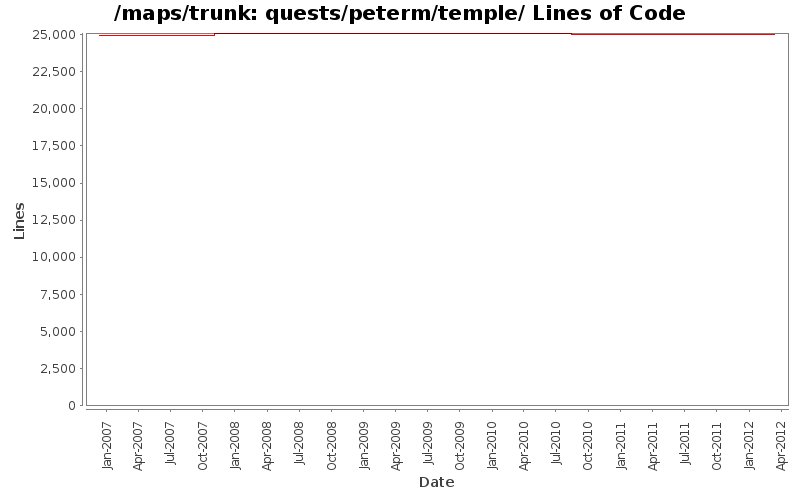 Removed forced line break and punctuation corrections to Dark Forest, Outer Temple (quests/peterm/temple/OuterTemple) in Wilderness. Word spacing correction to message text in Dark Forest, Inner Temple (quests/peterm/temple/InnerTemple) in Wilderness. Punctuation correction to message text in Dark Temple, AnteChamber (quests/peterm/temple/AnteChamber) in Wilderness. Quest: Dark Forest east of Scorn, with the glowing crystal. Cosmetic changes to Dark Forest, Outer Temple (quests/peterm/temple/OuterTemple) - changes to cave area entry next to the altars. No functional changes. Removed forced line breaks in message text to Dark Temple (quests/peterm/temple/Temple). Give a dwarf priest with empty dialog something to say in Dark Forest, Inner Temple (quests/peterm/temple/InnerTemple). Removed forced line breaks and punctuation corrections in message text to Dark Forest, Inner Temple (quests/peterm/temple/InnerTemple). In /quests/peterm/quests/dragonquest2: add missing ground arches under walls and remove ground under blocked arches.